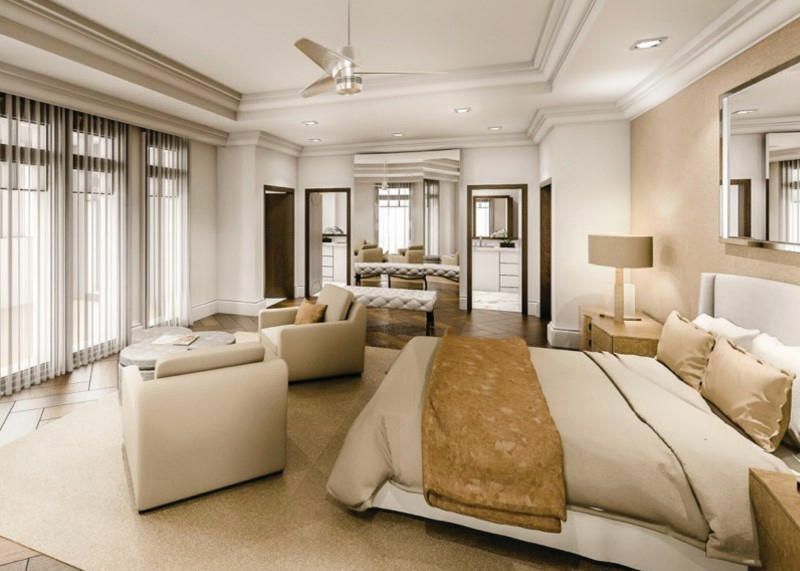 Palazzo Villas are the first luxury exclusive villa residences to be built on the Island in fifteen years. 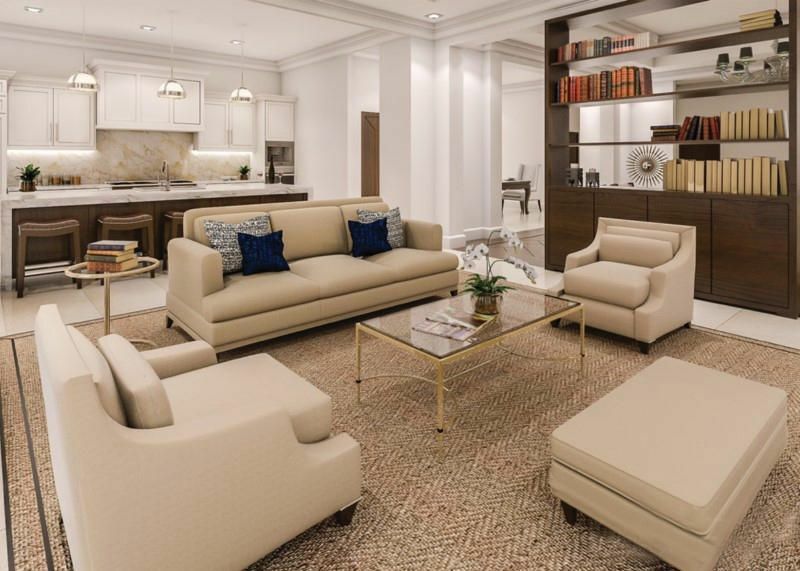 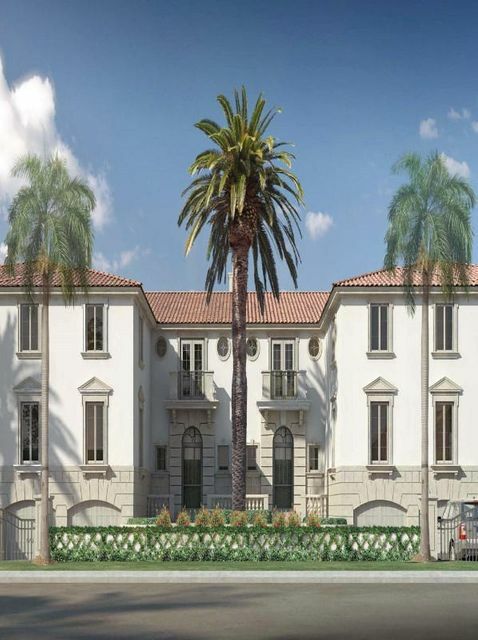 Located on Brazilian Avenue in the heart of Palm Beach, amidst the renowned shops of Worth Avenue, the best restaurants and white sandy beaches, Palazzo Villas offers the ultimate lifestyle. 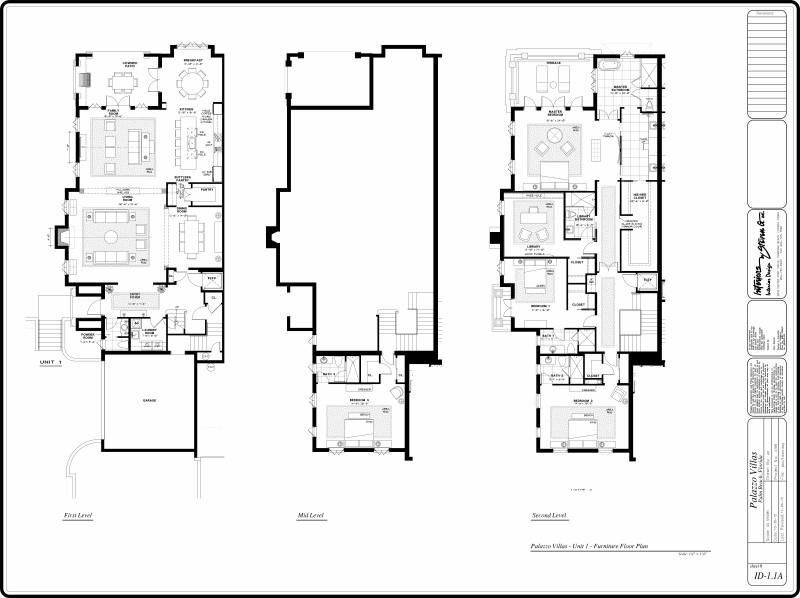 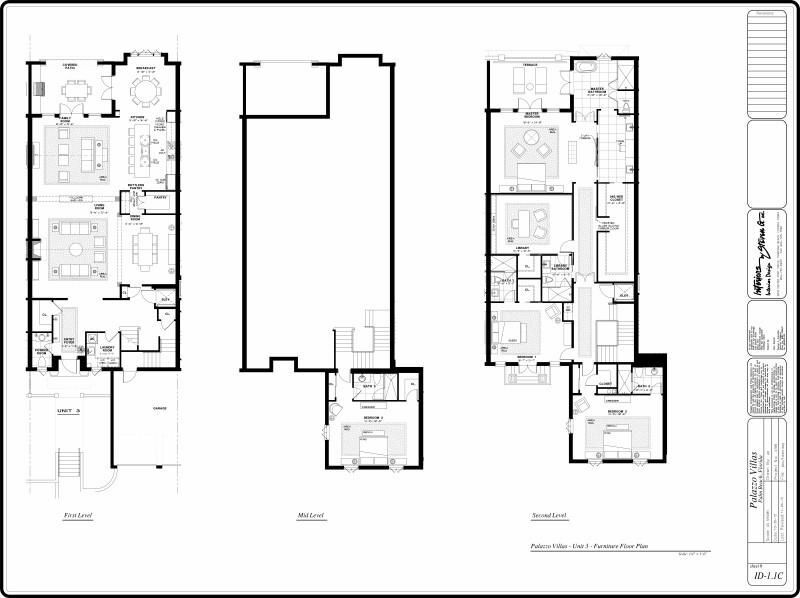 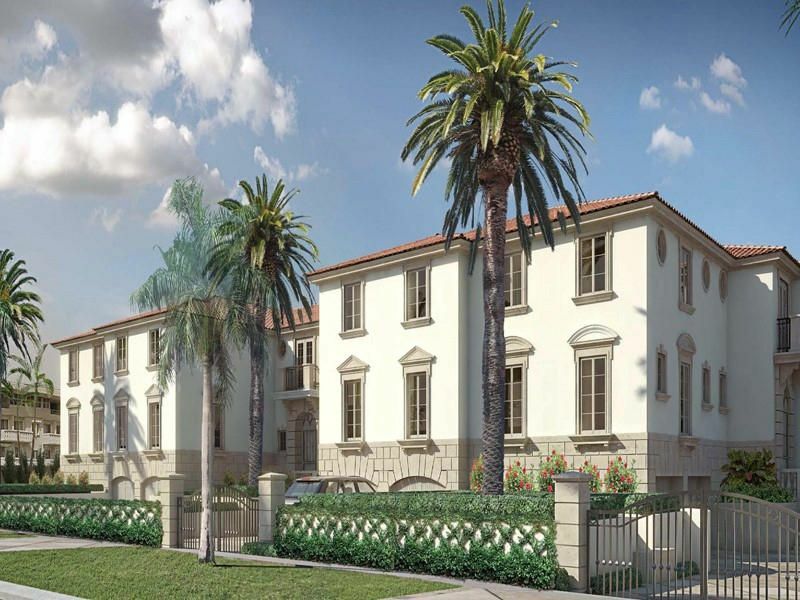 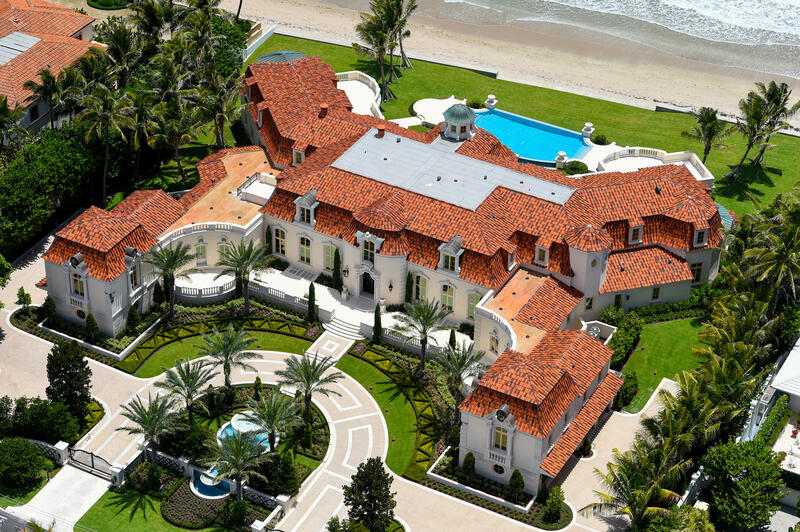 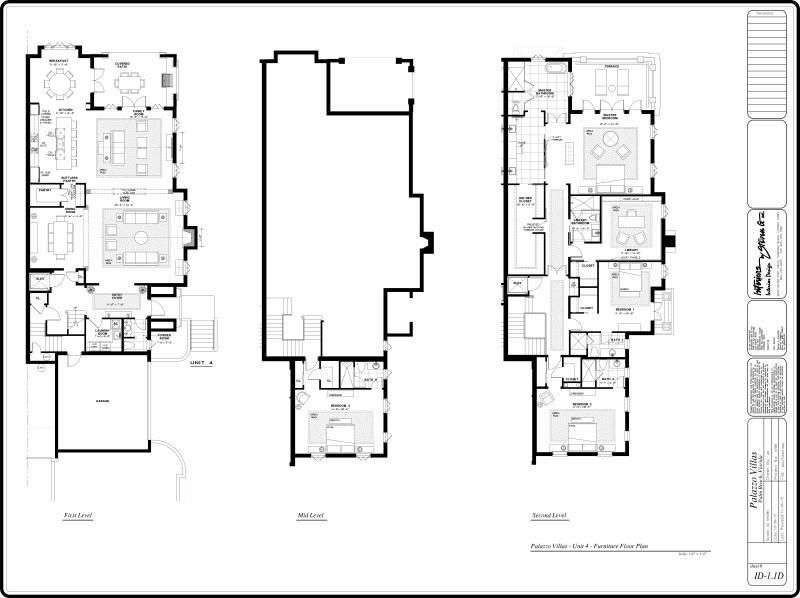 This exclusive gated complex features four exquisitely designed residences, each in excess of 6,000 square feet. 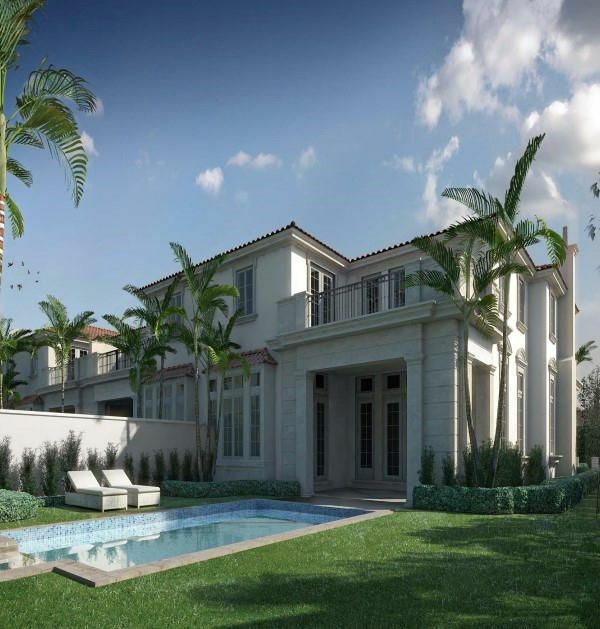 The individually designed villas offer four bedrooms plus a den, oversized family rooms, deluxe master suites, summer kitchens, heated pools and spas. 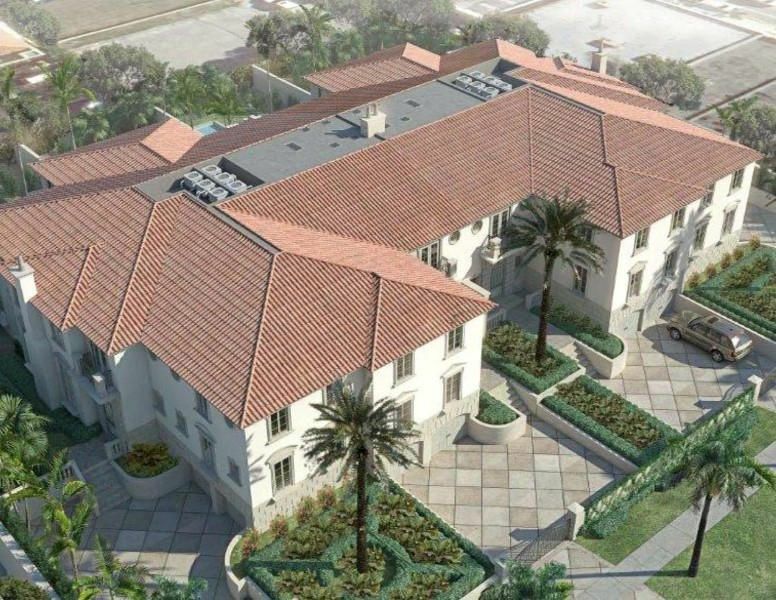 Palazzo Villas implements the latest construction, featuring impact glass, cast stone driveways, custom 2-car garages, stone staircases, elevators, high ceilings and generators. 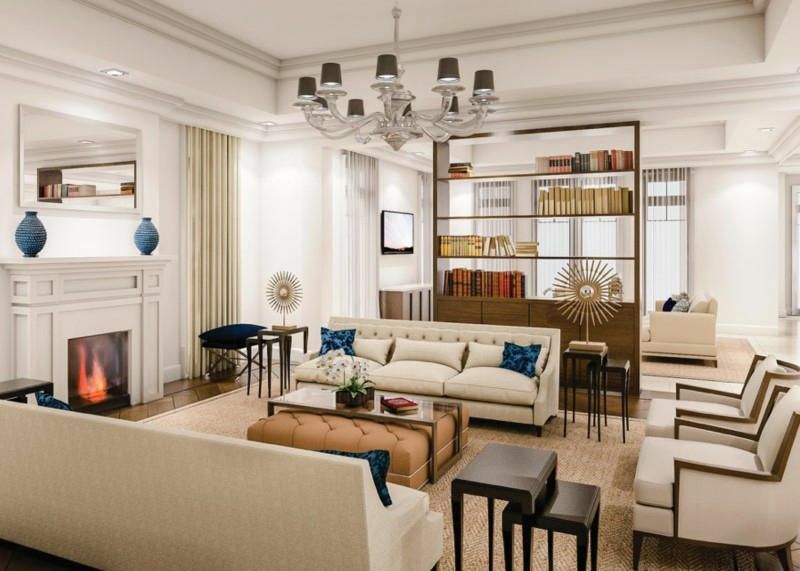 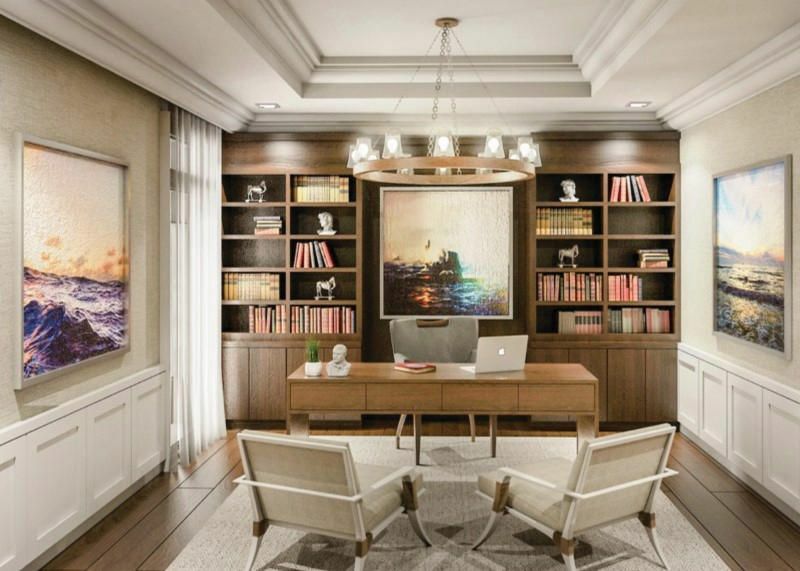 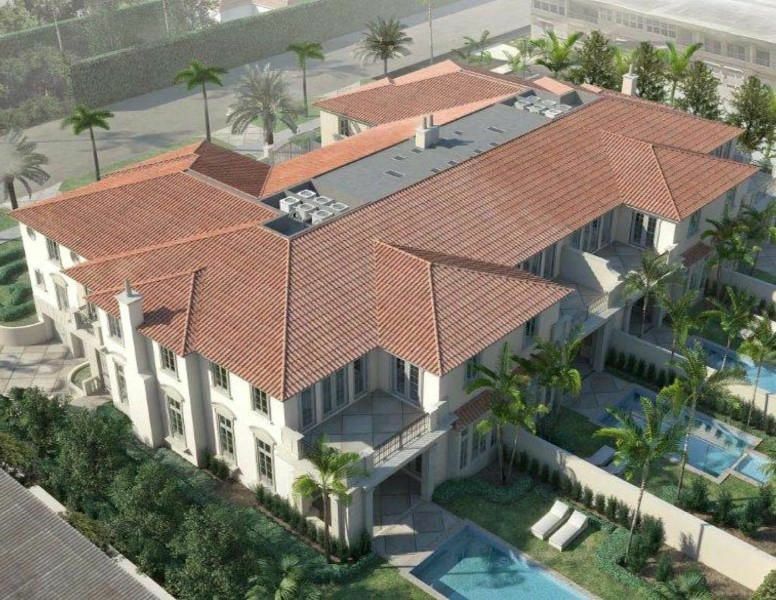 State-of-the-art custom cabinetry, fixtures and Lutronlighting as well as a private key pad entry and digital security system offer the perfect Palm Beach home for the most discerning buyers. 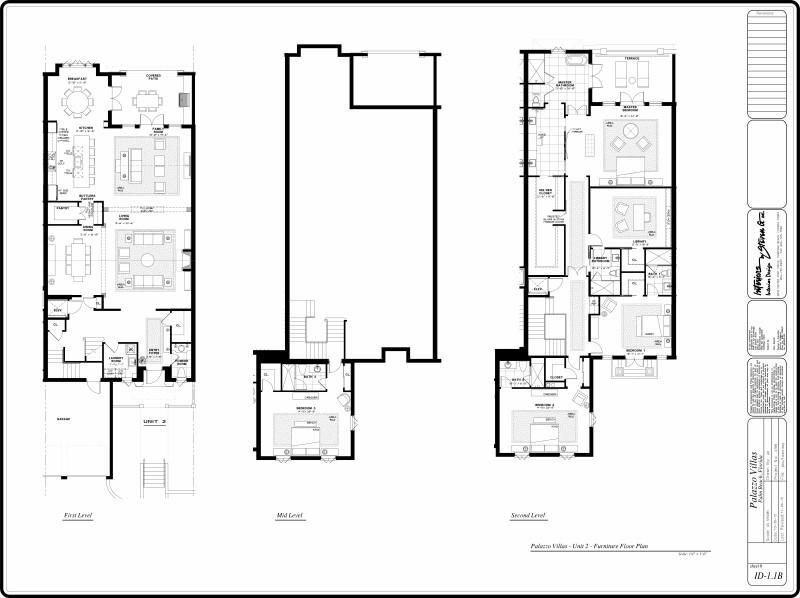 Completion date summer of 2016.